This applies to Hotmail, Live mail (maybe? ), Yahoo and other free email providers. Get a real email address people. Hotmail got shut down and replaced almost 10 years ago. Get with the times. Yahoo is garbage too these days. Microsoft Hotmail servers are so strict with spam filters that none of my email can reach you. They do not care to provide a solution or a way to fix this. Yahoo Mail is often blocked, too. And Microsoft Live Mail is the new Hotmail, so that also blocks my messages. Any address containing @hotmail and @yahoo is blocked from registering, starting last week. Existing accounts are not affected of-course – Other than that my reply won’t reach you if you email me. You are encouraged to change your email address in your account. And more importantly, use another email address when emailing me with questions. 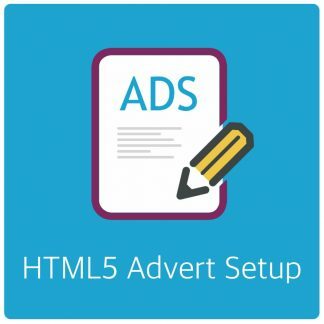 You can change your email address via this link: https://ajdg.solutions/my-account/edit-address/billing/. The email field is in the lower left, right above the save button. License emails can not be changed and will continue to function with whatever address you choose when registering your account. 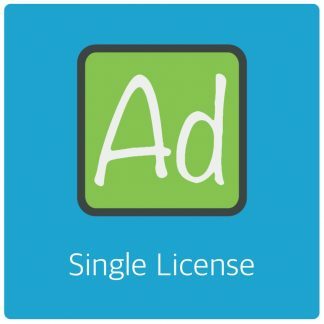 The email filter is not active on the licensing server. Be modern and cool, use your own domain. Most people emailing me run websites. Websites have domains. Those domains, without exception, should have an option for email. There is no technical reason to not have and use the email option on your domains other than your hosting provider setting unnecessary limitations. Limitations can be taken away, sometimes a drastic move like switching hosting provider may be required – I use MediaTemple myself. They’re a bit pricey, but worth the money. Sometimes things are simpler and paying a little extra (for extra space for example) gets you all set up. The notion that you should use free hosting providers that were hip 10-15 years ago is just silly. If you need help setting up your domain email address, or perhaps just to get some advise on how to get started feel free to get in touch. Today I visited a small-ish and quiet village called San Teodore. About 25KM from Puerto Galera, right on the edge of the ocean. 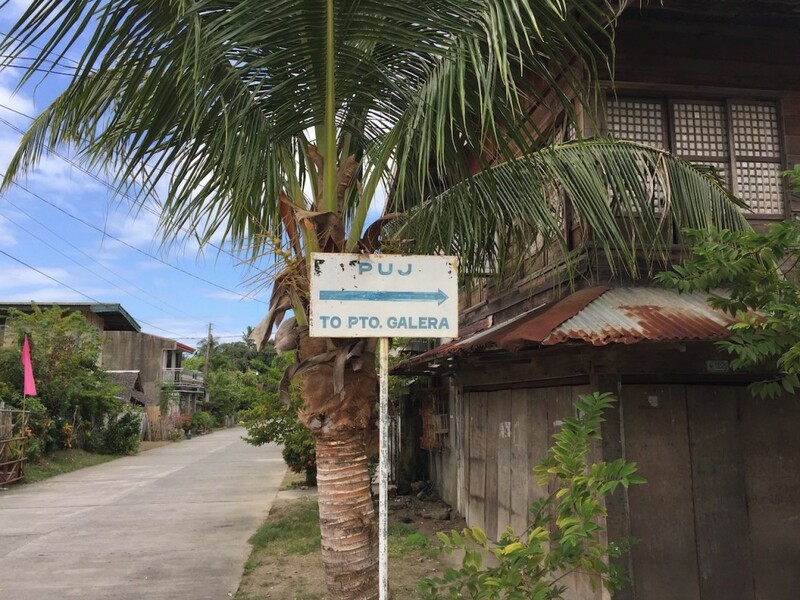 I saw only one proper road sign in San Teodore and it pointed the wrong way. Straight into the sea. 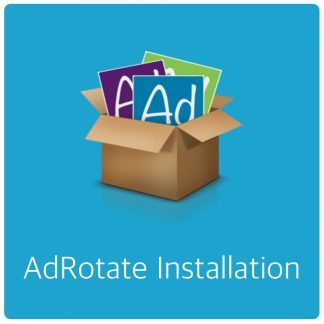 Next post: AdRotate Pro 3.17.2 Available now!